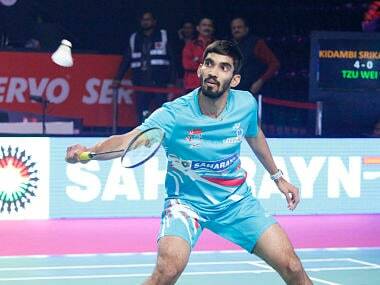 Mumbai will hope to be third time lucky in the final on Sunday after losses to the Delhi Acers and the Chennai Smashers in the first two seasons. 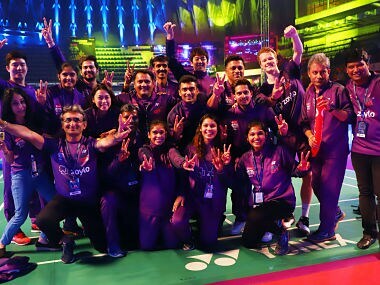 Hyderabad Hunters surged to victory over Chennai Smashers despite PV Sindhu's loss to Sung Ji Hyun, as South Korean pair Kim Sa Rang and Eom Hye Won beat Chris Adcock and Gabby Adcock 14-15, 15-13, 15-14 to ensure a resounding win for Hyderabad. 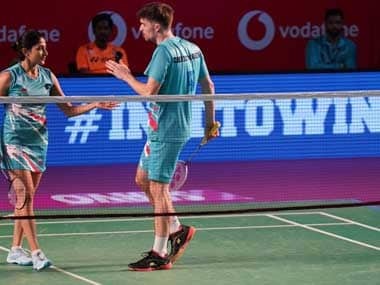 The marquee clash between reigning Olympic champion Carolina Marin and PV Sindhu will mark the beginning of Vodafone Premier Badminton League on 22 December.